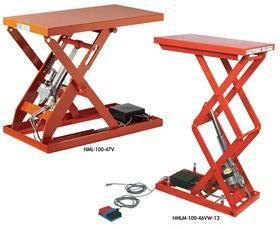 ML And MLM Series Electric Mechanical Lifts | The Rembert Company Inc.
Long-life brushless motors, dry cylinders. Table Type - Ultra Low and Mini. 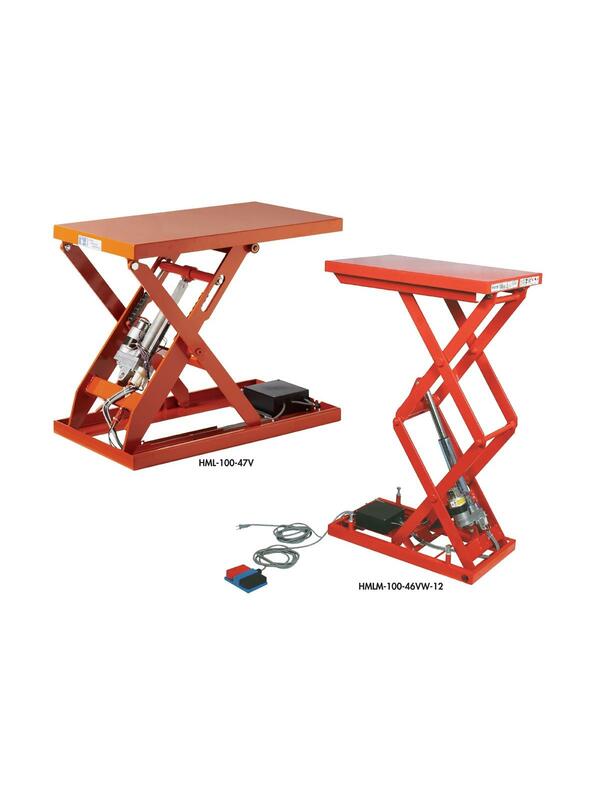 This series of tables is designed to offer maximum ergonomic flexibility with no risk of contamination with hydraulic fluids. These all-electric lift tables offer the user a large range of capacities and table sizes than other manufacturers in the small lift segment. Adjustable travel height limit switches. Comes with foot controller and 78" cord, power cord approx. 10' in length. Lifts operate on 115V AC current, have vector control and a maximum starting frequency of 10 times per minute. FOB Shipping Point.